What is Vape Blowing Os Trick? As the name refers, this trick involves making the letter O out of the vapor. 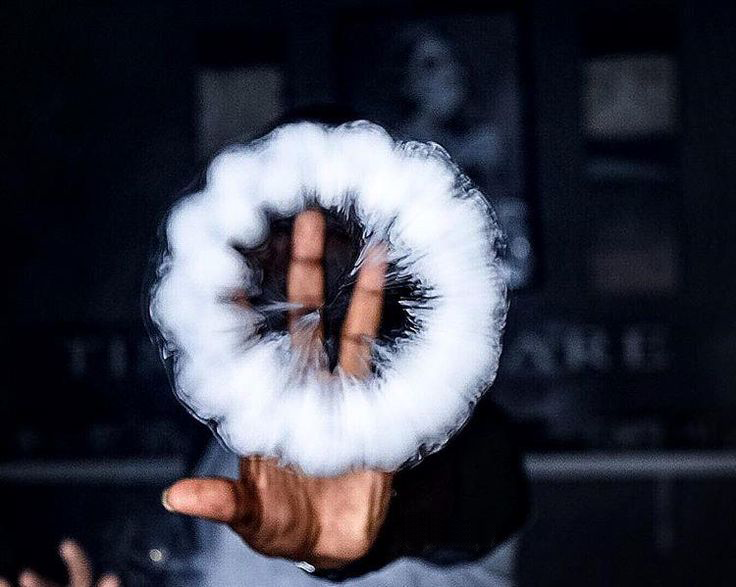 Vape Blowing Os Trick, also named as Blow smoke rings. Wellon Vape experts told Olivia that, Vape Blowing Os Trick is simple when you take some practise. Take a long drag on your electronic cigarette. All you have to do is take a deep drag and keep it in your throat. The thicker the vapour the better the rings will look and longer they will last. Inhale the vapour into your throat, not into your lungs. Wellon Key point: Gather smoke in your mouth, but don’t inhale. Almost all Vape tricks have to gather smoke. So, the first step of Vape Blowing Os Trick is gathering smoke, get as much vapour as possible. Form your lips in a small “ooo” shape. Also, make sure that your tongue is at the bottom of your mouth and towards the back of your throat. Wellon Key Point: Get your mouth in the right shape. Keep your tongue flat at the bottom of your mouth and towards the back of your throat. Next, you will have to create an ‘O’ shape with your lips, which shouldn’t be too hard. Using your tongue and mouth to blow some smoke out slowly and steadily, flick or tap your cheek repeatedly. Make your lips into a small “O” shape and stick out your lips like you were going to say “boo”. This is the part that takes some practice. It is like a mini cough, short sigh, or making a slight choking sound. Once you got the O shape down, make quick, pulsing movements with your throat, and allow the vape to come out in the shape of the letter O. Push a small amount of vapour out your mouth using your throat. Get your mouth in the right shape. Keep your tongue flat at the bottom of your mouth and towards the back of your throat. Make your lips into a small “O” shape and stick out your lips like you were going to say “boo”. By the way, Wellon Vape experts told Olivia that this may take some practice but will produce the best results. Q&A: Too much excess vapor when blowing O’s? When I let off a vapor and start the coughing there’s too much vapor in my mouth chase the O’s the not appear. If I let off too much vapor then my O’s start becoming wispy. You probably just need stronger cleaner coughs for the Os to come out. Try looking straight or upwards so vapour isn’t pouring out. 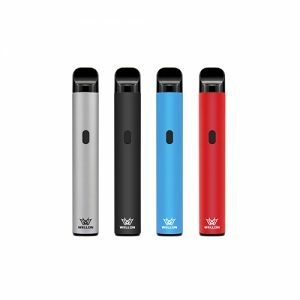 If you have any question about 101vape or Vape Blowing Os Trick, please do not hesitate to ask Wellon vape experts. How to Perform Cheerios Vape Trick? How To Blow Double Vape Rings? Next PostHow to Avoid Vape Battery Explosion?